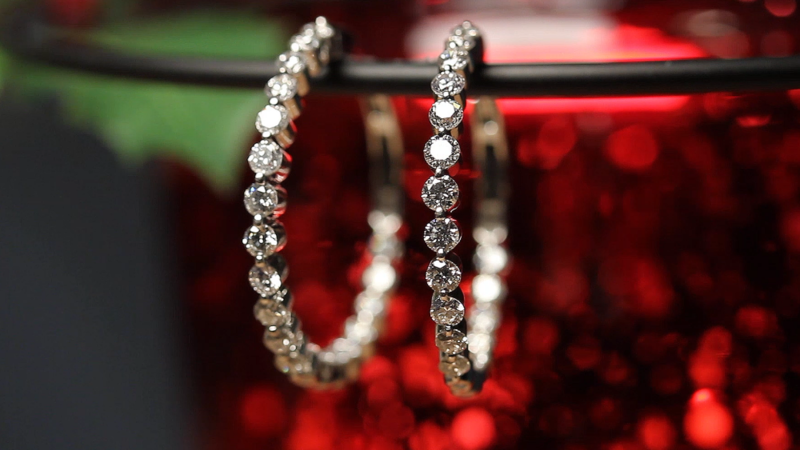 Began shooting close up jewelry for Christmas TV spots for Parry Jewelers a few years ago, now has become a holiday tradition. Working on 2017 items now for broadcast in November. It is a challenge to come up with unique displays to showcase all the beautiful rings, bracelets, necklaces and earrings from Parry’s.